With this full sounding portable speaker in your back pocket, you’ll always be the life of the party. 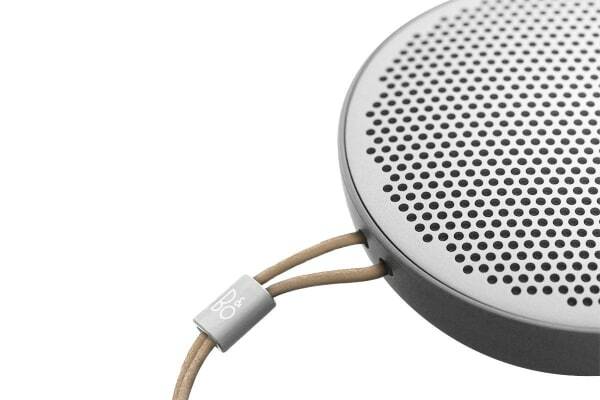 The B&O BeoPlay P2 Portable Bluetooth Speaker may be small, but it packs a large punch. Supported by a new, mid-woofer driver and a peak power of more than 2 × 50 Watts, it delivers a rich, spacious sound that will do all your favourite tunes justice. 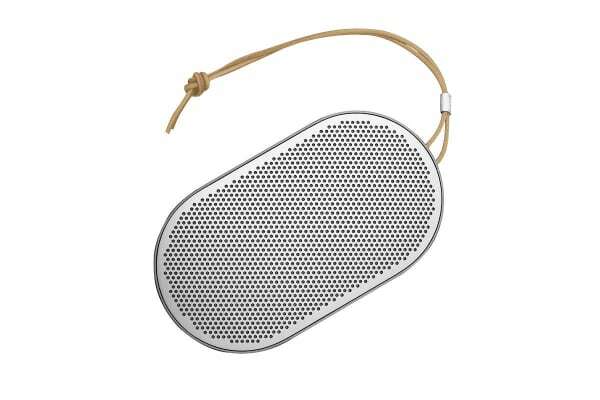 Lightweight and transportable, the B&O BeoPlay P2 Portable Bluetooth Speaker fits easily into your bag, your pockets and – of course – snugly in the palm of your hand. And the sturdy design of the speaker using high quality materials means you can rest assured that it will be well protected no matter where you take it. No more pesky buttons to deal with – shake and double tap to pause and change tracks, with the ability to endlessly customise. Connecting to your devices via Bluetooth, this speaker isn’t just for playing music – you can also use the built in microphone for calls and voice activation as well.